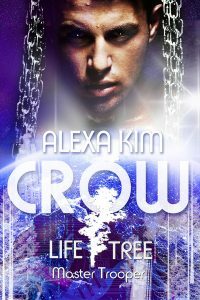 Alexa Kim is a German author of hot sci-fi and fantasy romance books, usually with a dark touch. 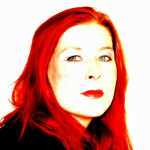 She used to be a regular with trade publishers before she decided to try and make it as an indie author. In 2014, she hit it off with her MASTER TROOPER series, and she’s since been in Germany’s Amazon bestselling list on a regular basis. When she’s not writing, she’s either indulging her hobby –singing– or spending time with a book and her two cats.